5-Shelf Display Rack – While Supplies Last! Hey tool truck fans! 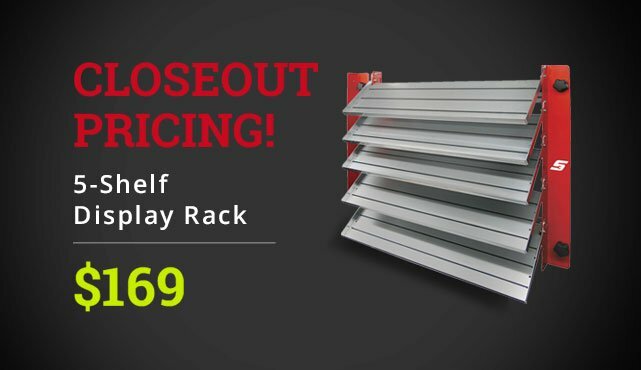 Call a Parts rep at 800-558-5986 to get in on this deal: $169 for a 5-shelf display. Available while supplies last!